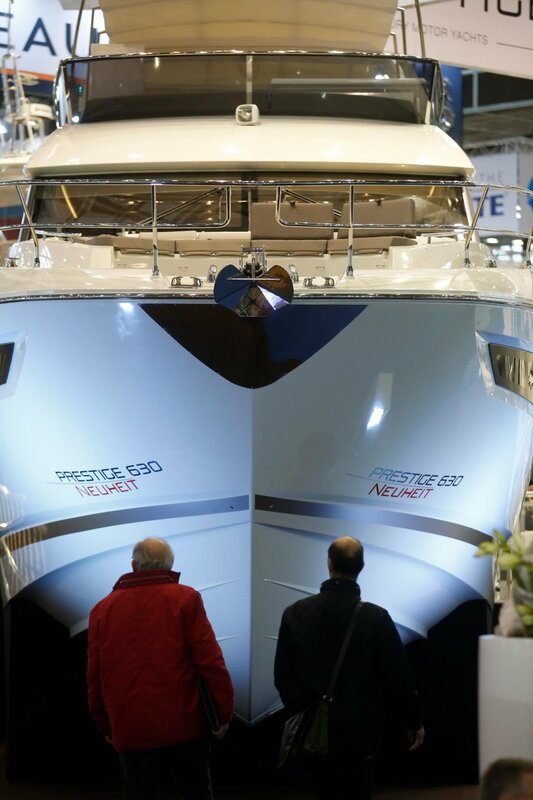 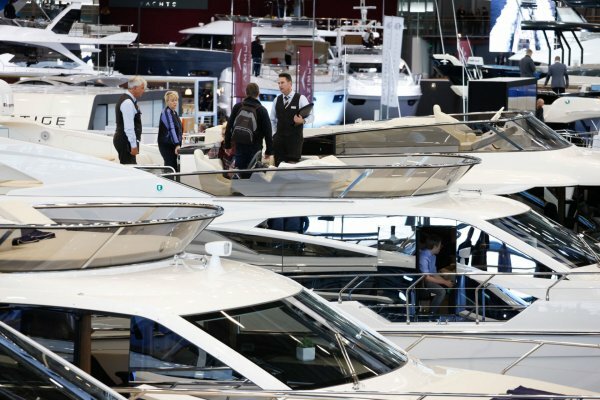 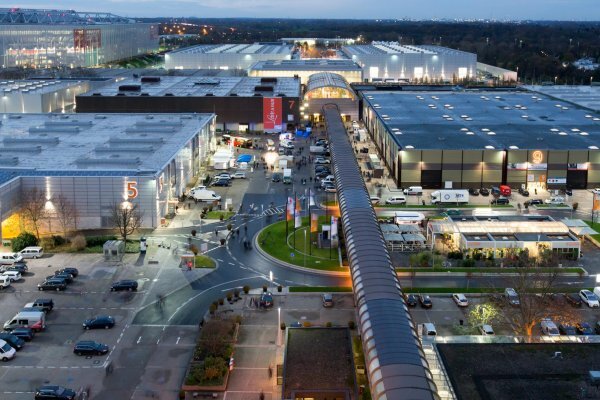 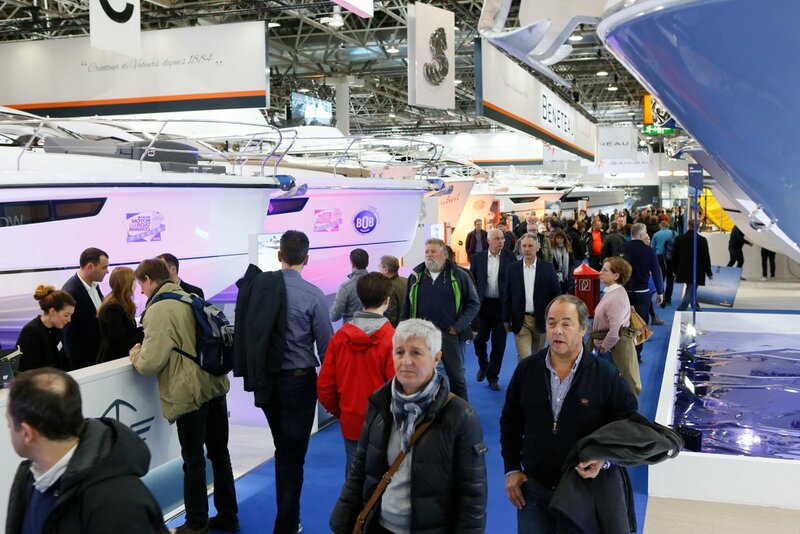 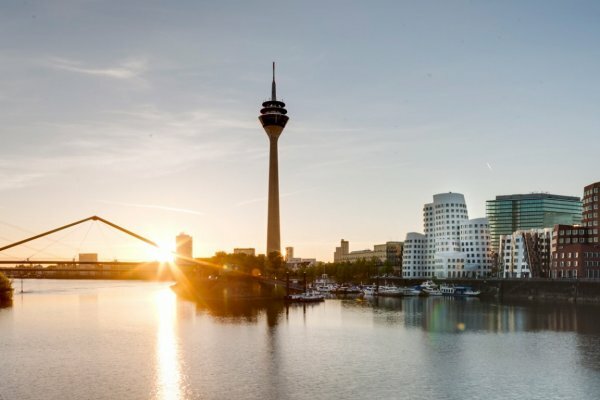 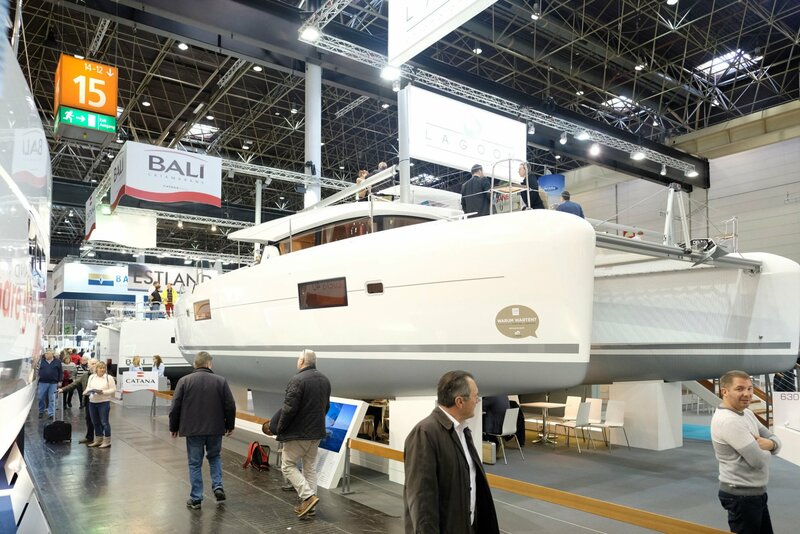 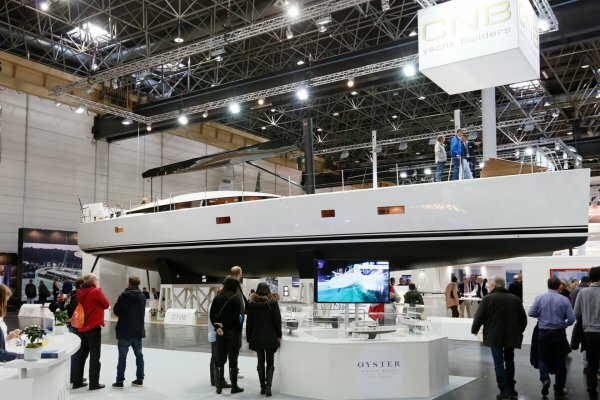 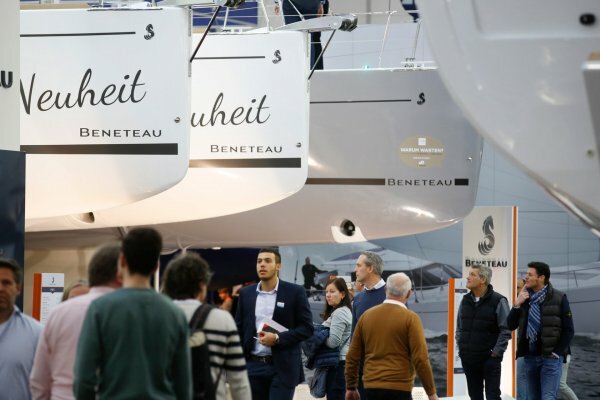 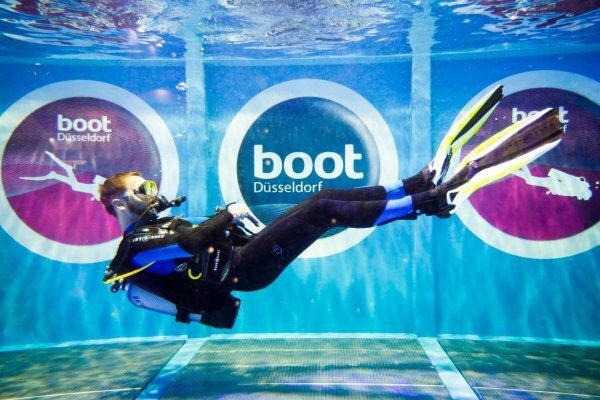 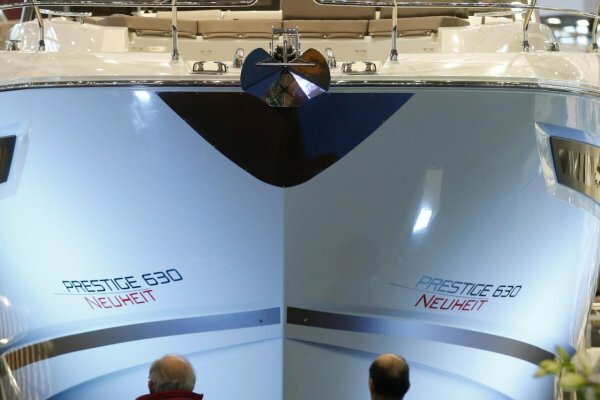 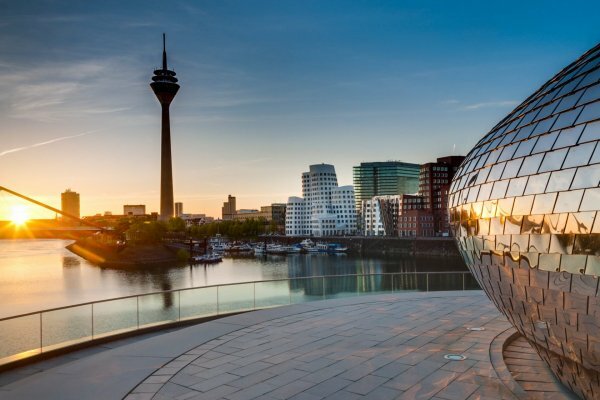 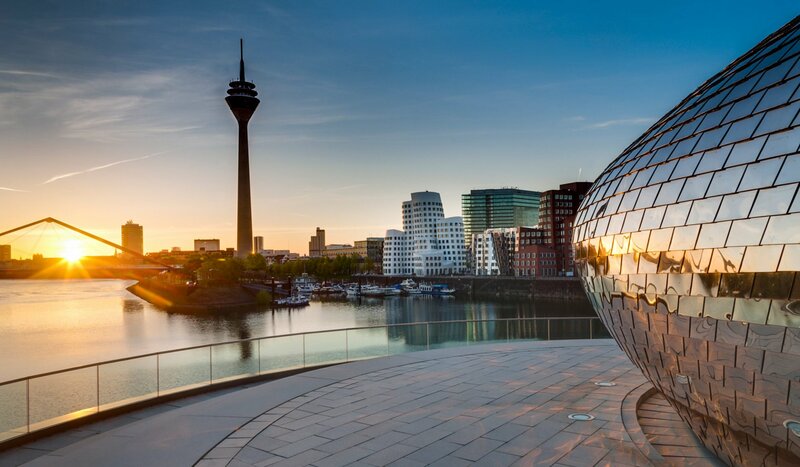 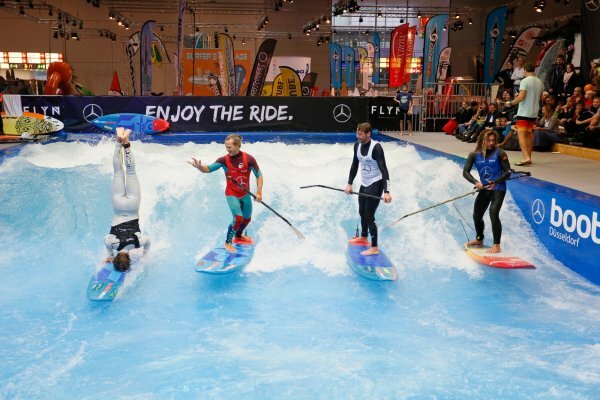 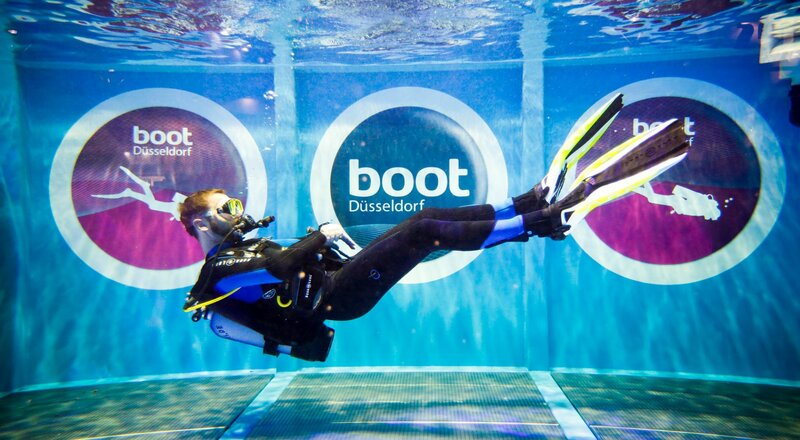 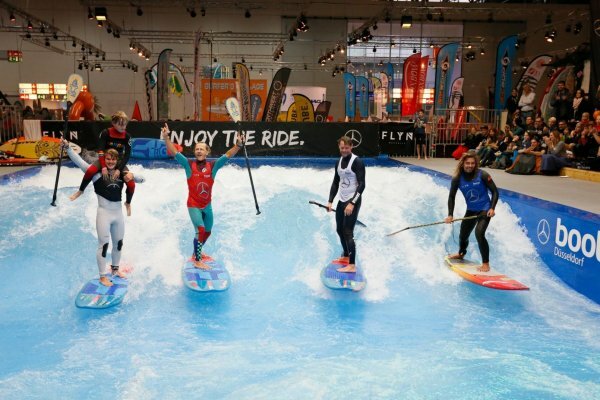 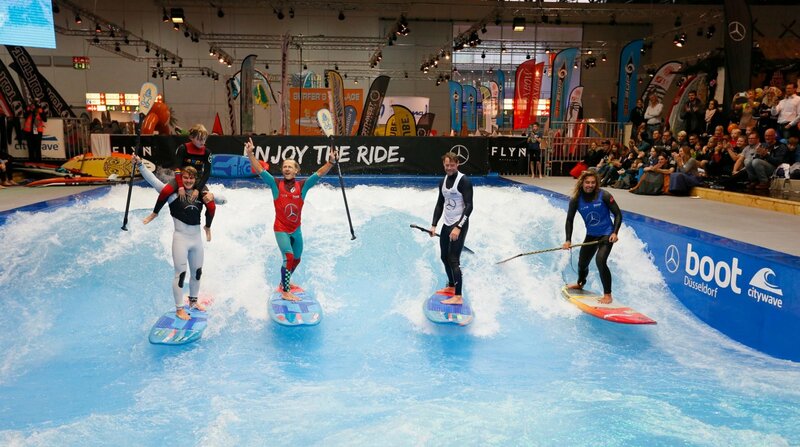 Dusseldorf boat show has become the largest indoor boat show in the world. 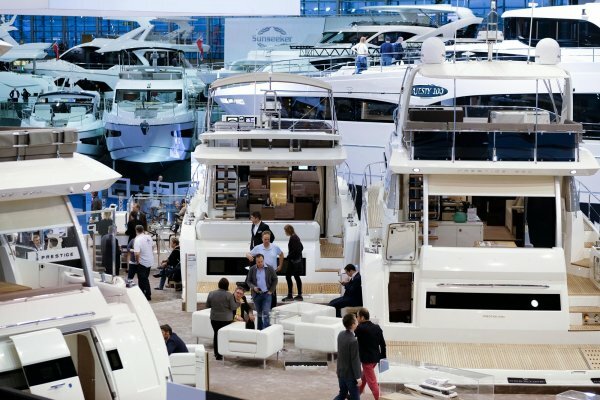 If you are thinking about boat ownership or finding your next yacht or motorboat, this show is not to miss. 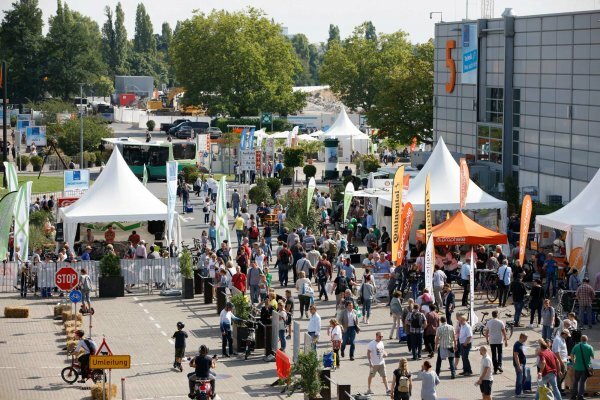 To indicate the shear scale of this event, it hosts: 1900 Exhibitors from 68 nations in 18 themed areas to 250,000 visitors from 90 countries!! 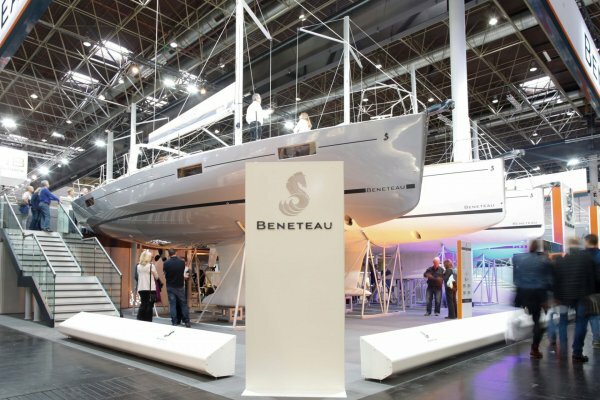 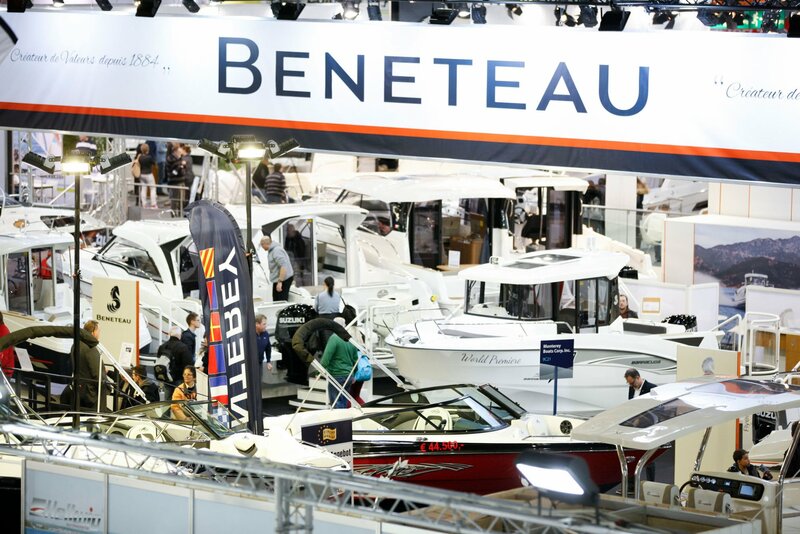 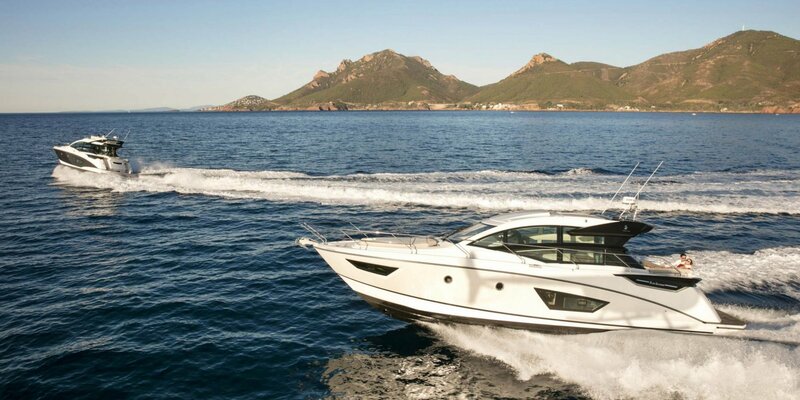 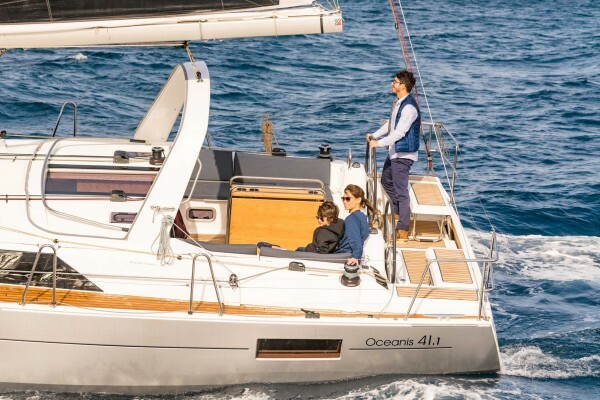 The dates are: 19th – 27th Jan 2019 and Ancasta are on hand across all our key brands including: Beneteau, Prestige, Lagoon, CNB and McConaghy. Beneteau Swift Trawler 47 – Nominated for European Boat Of the Year. 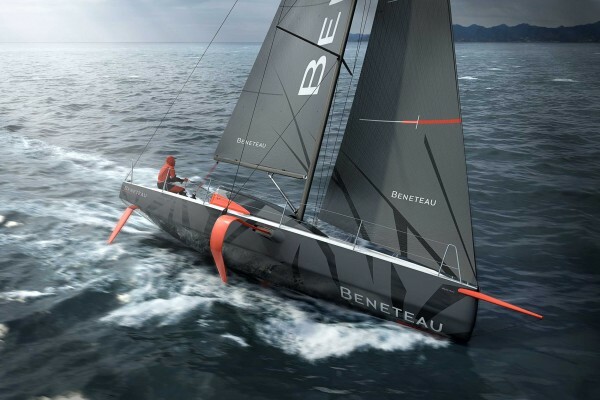 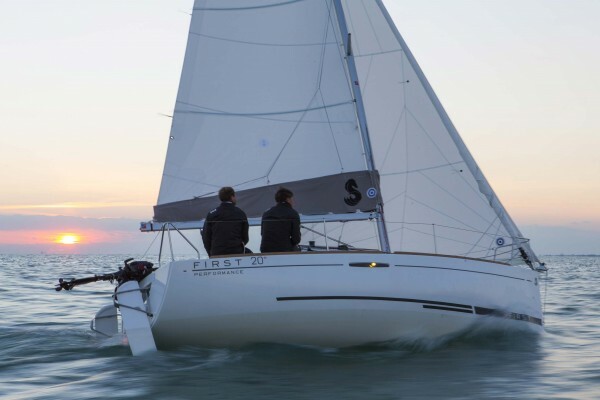 Lagoon 46 – World Launch (also nominated for Multihull of the Year). 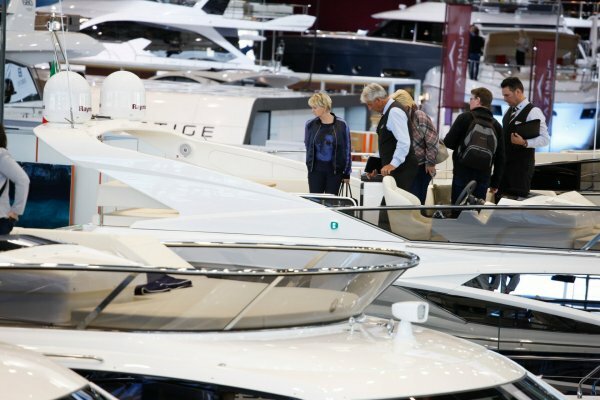 For more information on any of these models or to book an appointment to view please call Ancasta Head Office: +44 (0)2380 450 000. 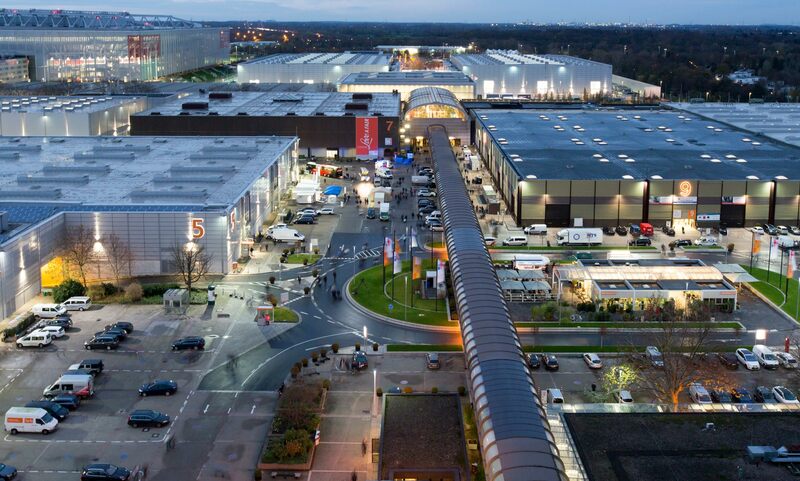 Use the map to plan your visit to the show. 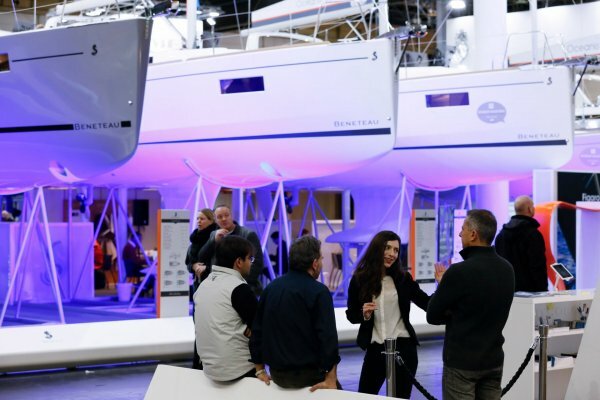 If you have any questions about the boats on display please contact the Ancasta team.